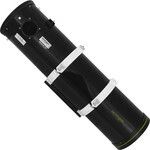 Locating objects in the night sky has now become a lot simpler! 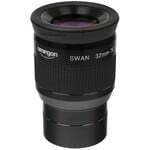 Gone are the days when you had to spend an eternity fumbling around trying to find an object in some dark region of the night sky. 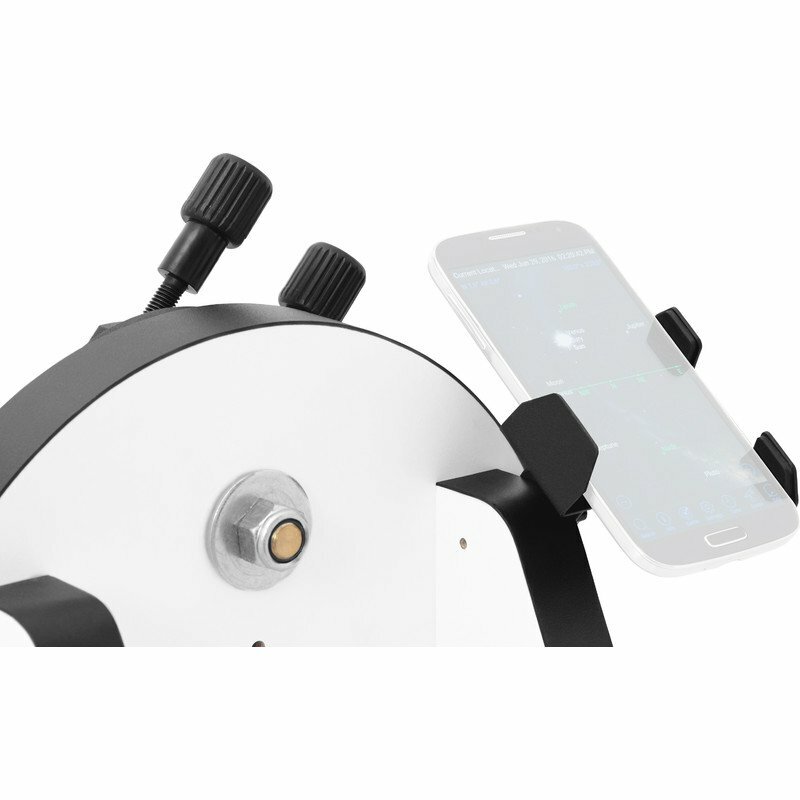 The new Push+ mount now combines your telescope with your Smartphone. Simply set your telescope (of up to 8 inches in diameter) onto the existing GP rail and navigate to almost any astronomical object via a smartphone app. 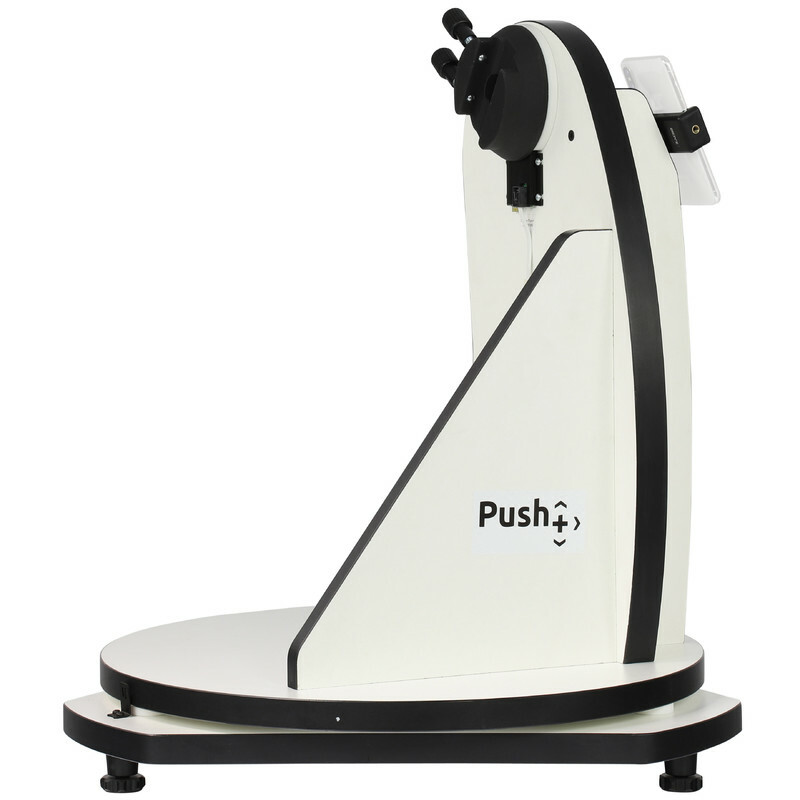 Push+ constitutes a so-called 'rocker box' for Dobsonian telescopes. 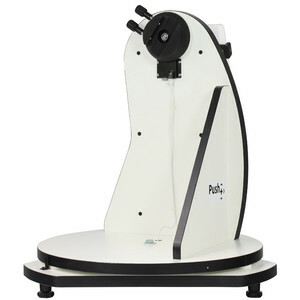 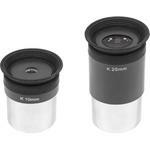 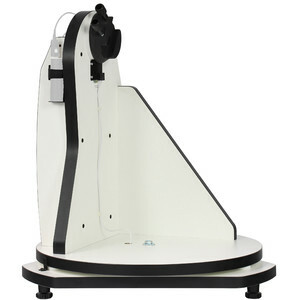 Dobsonians are an ingenious invention that employs a simple and sturdy design. 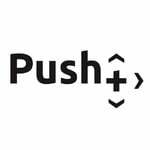 Push+ has now brought this system into the modern smartphone era. You can decide for yourself just when the object locator can help. 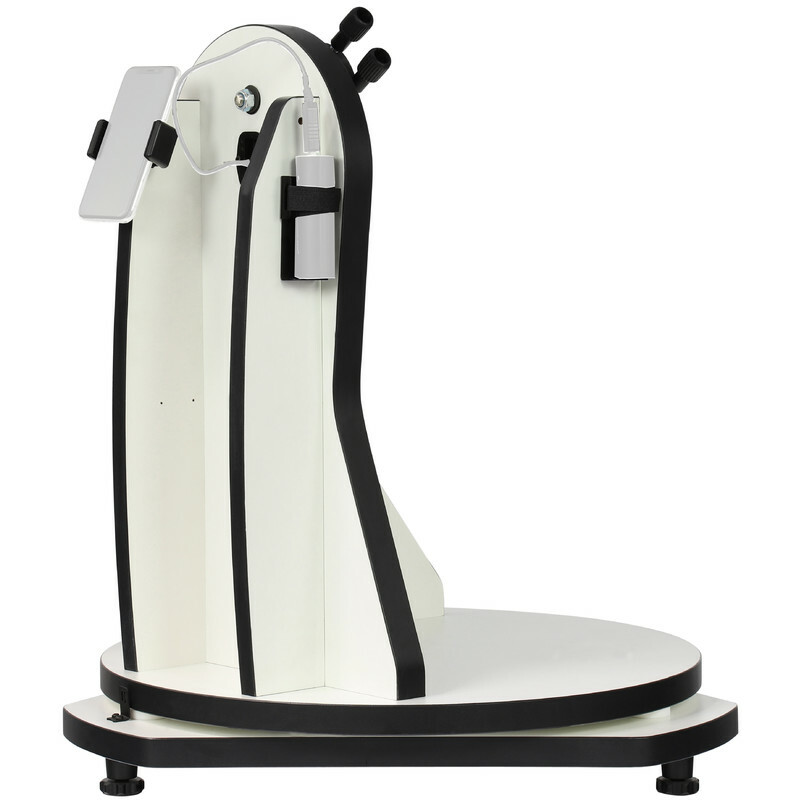 You are still a 'Dobsonaut' - but now with modern technology! 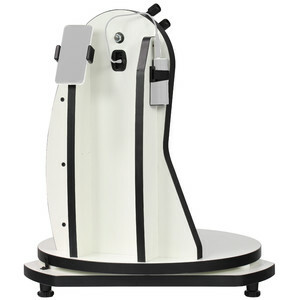 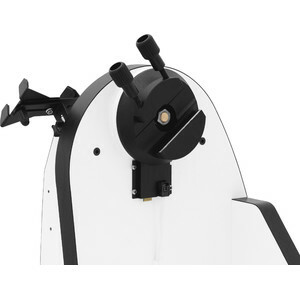 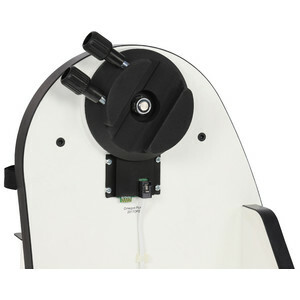 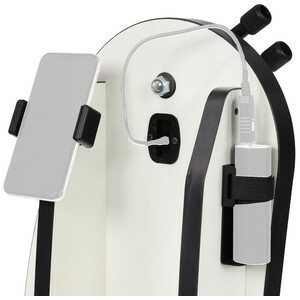 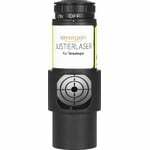 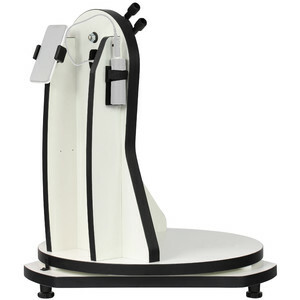 The Push+ object locator is also available as a complete telescope with mount. 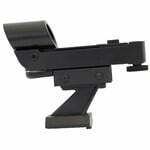 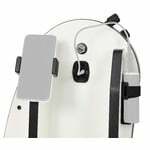 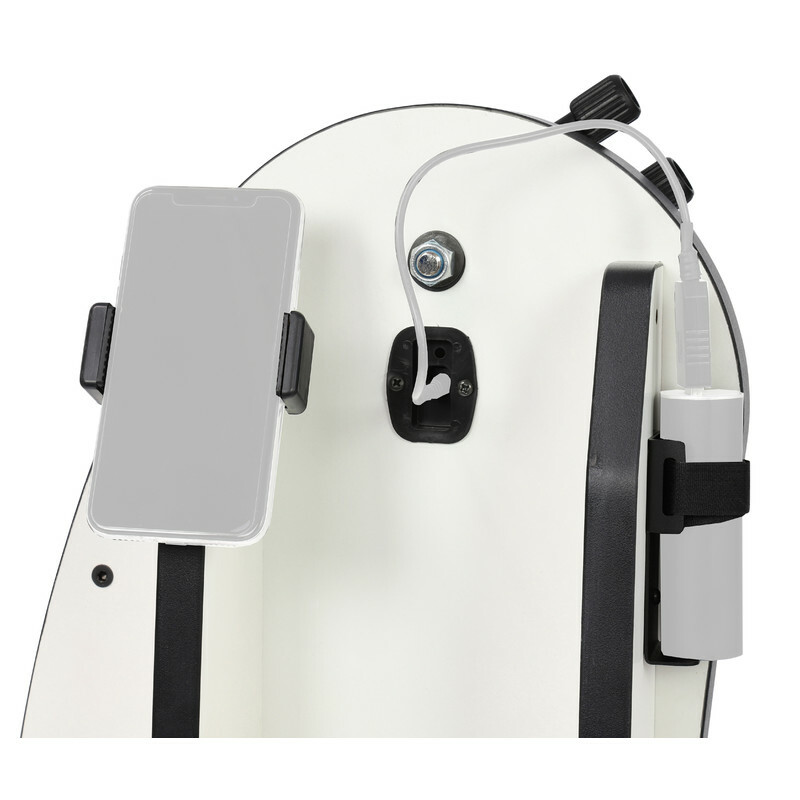 The smartphone holder accepts smartphones with a width of up to 75mm.